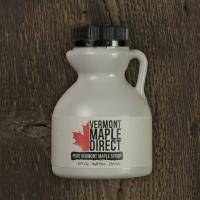 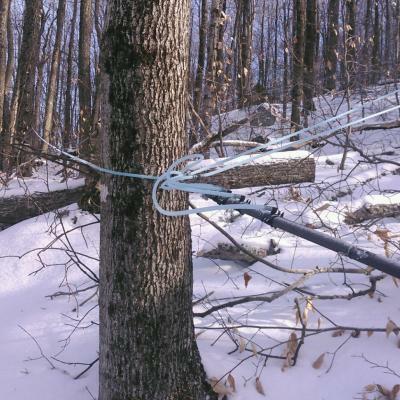 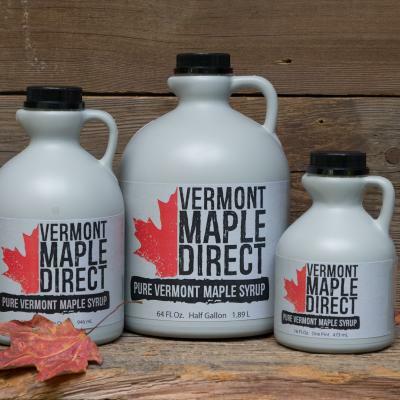 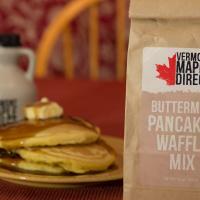 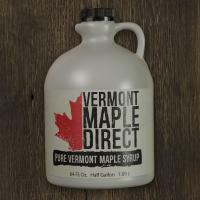 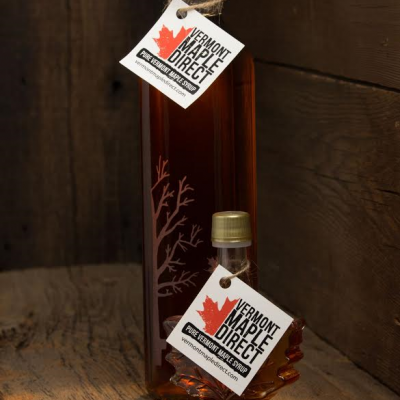 100% Pure Vermont Maple Syrup in our classic, indestructible plastic jug. 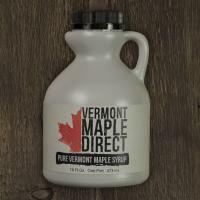 Easy to ship, easy to store, easy to pour! 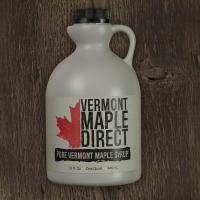 Available in Vermont Grade-A varieties: Golden Color with Delicate Taste; Amber Color with Rich Taste; and Dark Color with Robust Taste.